Since 1972, Shulman Rogers has been representing clients in complex medical malpractice, Federal Tort Claims Act and other medical negligence matters. Our lawyers are available for co-counsel arrangements in Maryland, Virginia and the Metro DC area. We have the experience, training and resources it takes to win difficult cases, and a proven track record of successfully negotiating multimillion-dollar settlements for our clients. Get in touch with our office today to discuss the various roles we can play in your case. 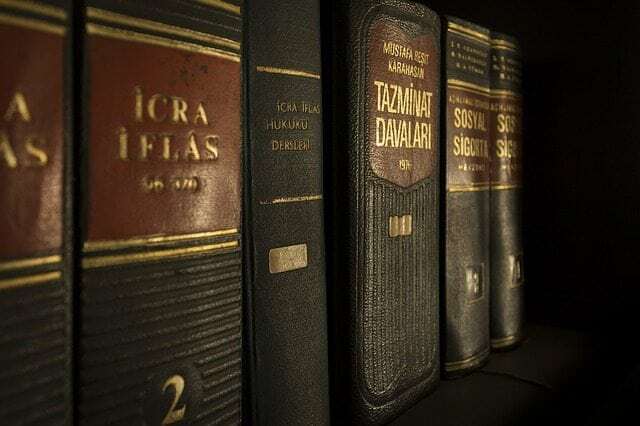 Personal injury: Our skilled attorneys can handle personal injury claims of almost any nature, including slip and fall/premises liability incidents, dog bites, traffic accidents and more. 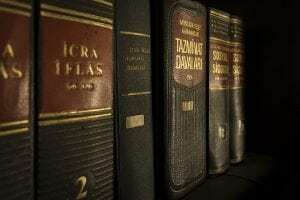 We can also represent clients in wrongful death claims. Medical malpractice: When medical professionals are negligent or have harmed you, Shulman Rogers can help. We represent clients in cases involving negligence, misdiagnosis, strokes, cancer, heart attack cases and more. FTCA claims: Bringing a lawsuit against the federal government can require extensive resources and specialized knowledge. The Shulman Rogers team can provide co-counsel on FTCA claims or suits brought by non-active duty personal, military spouses, contractors and anyone else who has been injured as a result of negligence by a government employee. These are just a few of the types of claims our attorneys have provided co-counsel help on in the past. To discuss your client’s needs with one of our team members, get in touch today. You may also wish to visit our testimonials page and view case studies outlining some of the many ways we’ve helped previous clients get successful results. Shulman Rogers’ attorneys offer co-counsel arrangements in Virginia, Maryland and Washington, DC-area cases that comply with Rule 1.5. When you work with us, you gain an experienced attorney committed to achieving the best results for all involved. Our team includes counsel from diverse personal and professional backgrounds. Each member of our practice brings a strong commitment to seeking successful results for those who have suffered as a result of another’s negligence. Our client-centric focus is founded on the belief that effective representation not only gets results, but it also makes every step of the process less stressful. We can work closely with medical, forensic and other experts necessary to help you build a strong case or to provide additional research and investigative support for your attorneys. We are open to a wide range of working relationships based on the specific requirements of your case. Shulman Rogers’ network of partners extends throughout Maryland, Virginia and the DC Metro Area. We currently accept Rule 1.5 referrals and co-counsel arrangements in personal injury, medical malpractice and federal tort claims. If you have a difficult case in one of these practice areas, get in touch today.